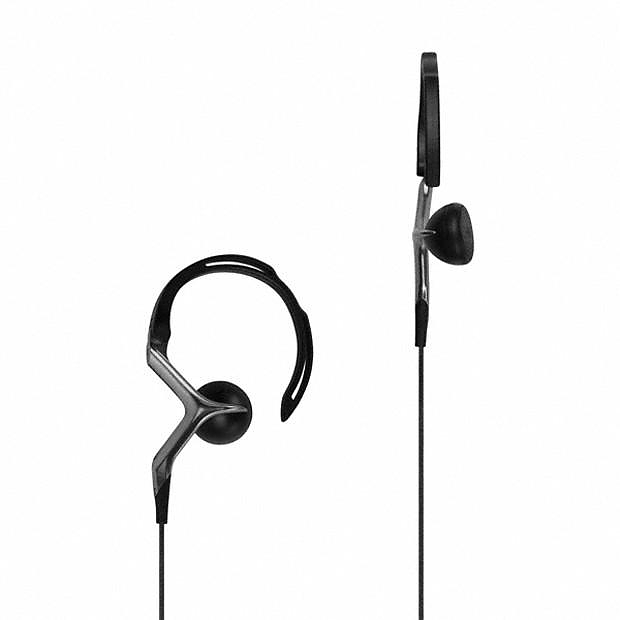 HomeBlogTechnologySennheiser OMX 980 High Fidelity In-Ear Headphones by BMW DesignworksUSA. 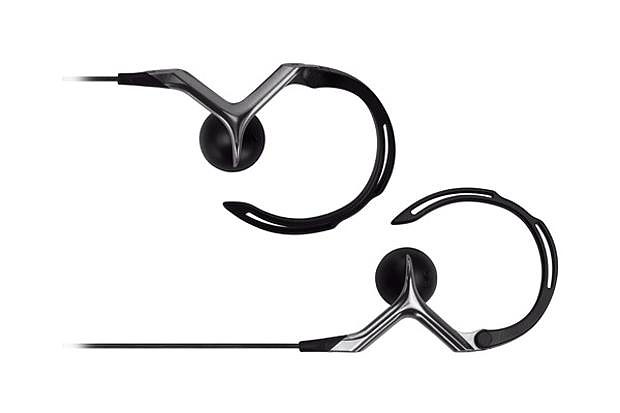 The Sennheiser OMX 980 in-ear headphones offer not just high-fidelity audio quality, but also a polished and super sleek style that makes a bold statement. 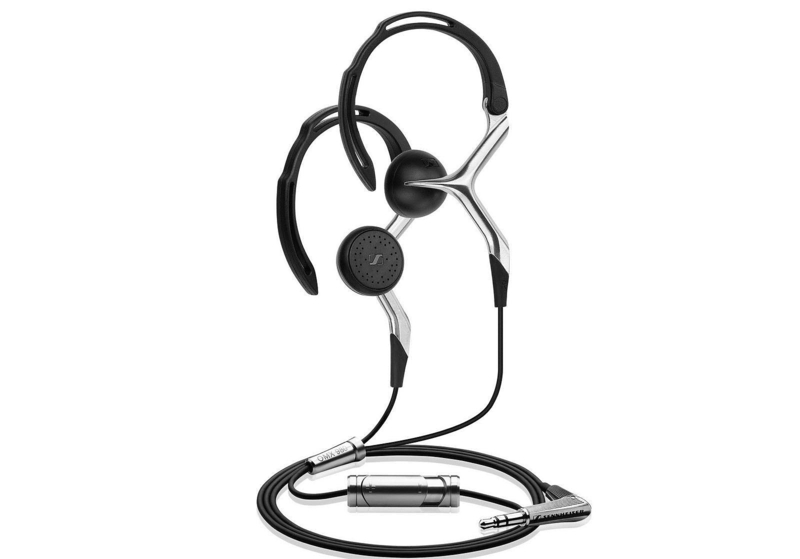 Designed to appeal to those looking for a premium solution to their mobile music needs, the sophisticated OMX 980 headphones are the epitome of refined design. 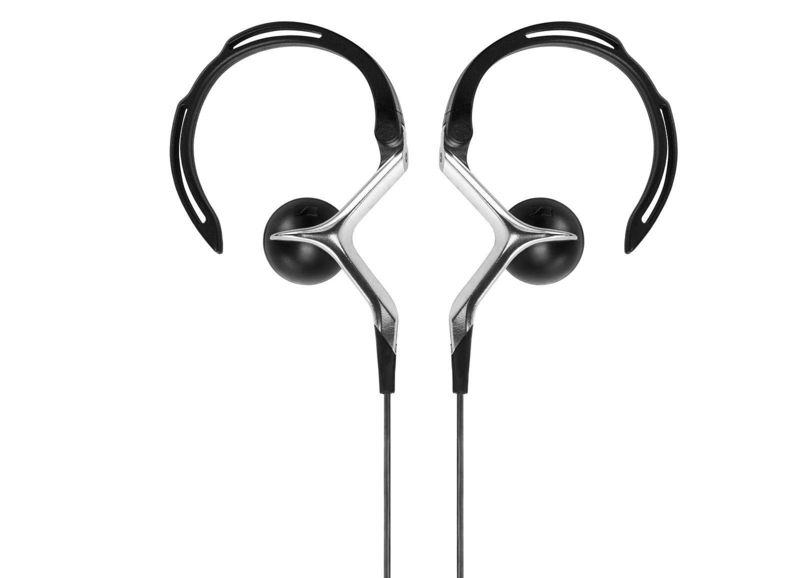 They are the top of the range in-ear model by Sennheiser and were designed by BMW DesignworksUSA. The BMW design team was able to bring its in-depth insights from working in a wide spectrum of premium industries spanning from luxury phones to high performance cars, to create an aesthetic expressed in a minimal surface area to create an understated exclusivity. 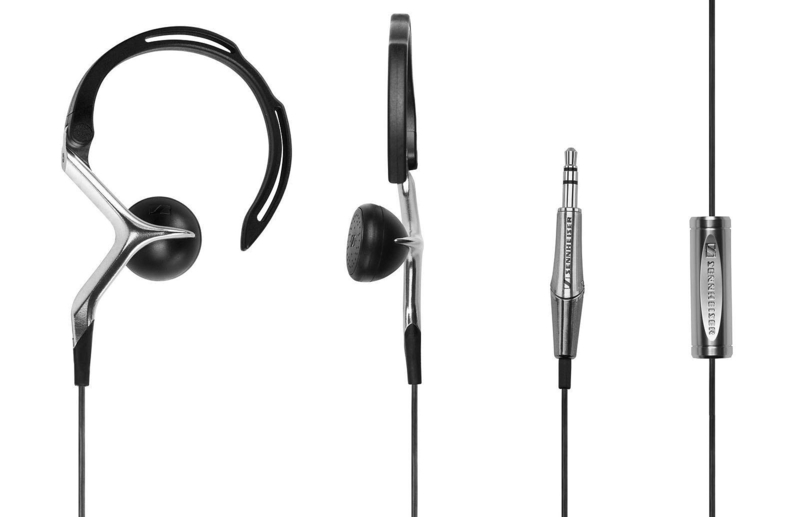 The Sennheiser OMX 980 earphones are highly iconic. 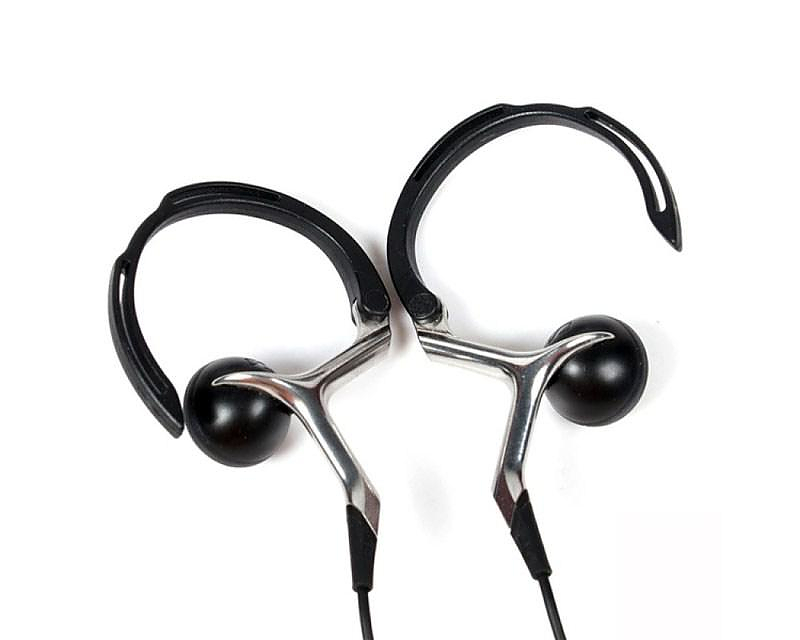 The elegant metal Y-structure with detailed surfacing is highly ergonomic and is complemented with an adjustable, ear hook. 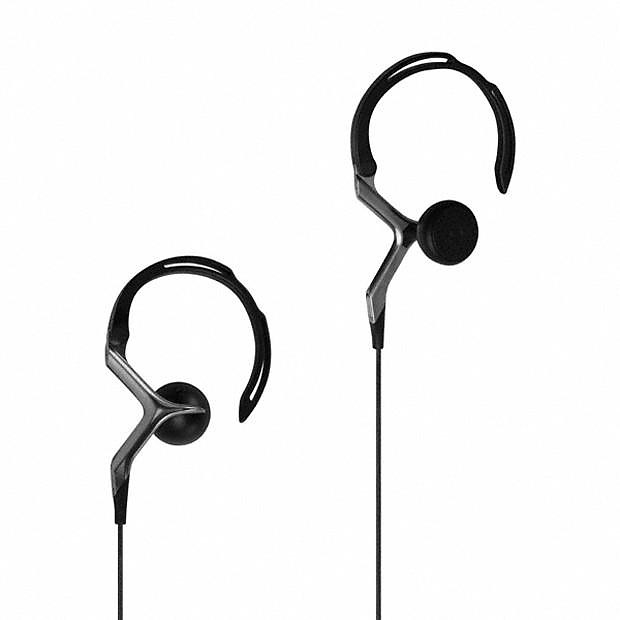 The exceptional quality of the Sennheiser OMX 980 in-ear headphones is emphasized with the use of authentic materials including high-quality metal giving an unparalleled sense of touch and emotional satisfaction to the user. 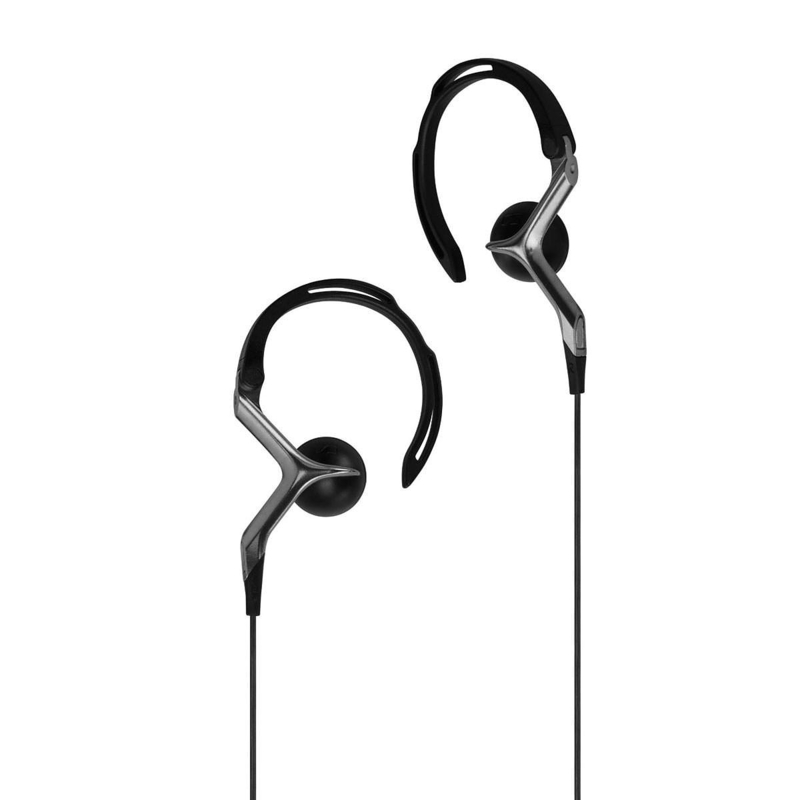 The OMX 980 is also an ideal choice for those that like to hear music while exercising. 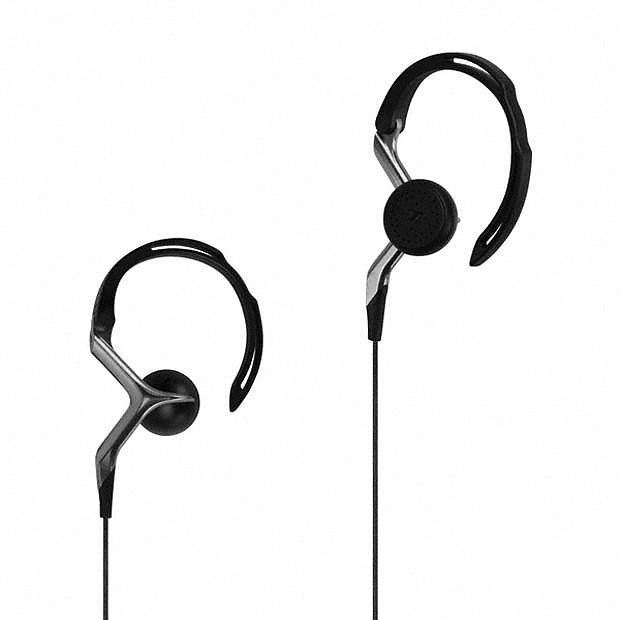 The lightweight ear hook locks the earpiece firmly in place and provides a very secure fit. 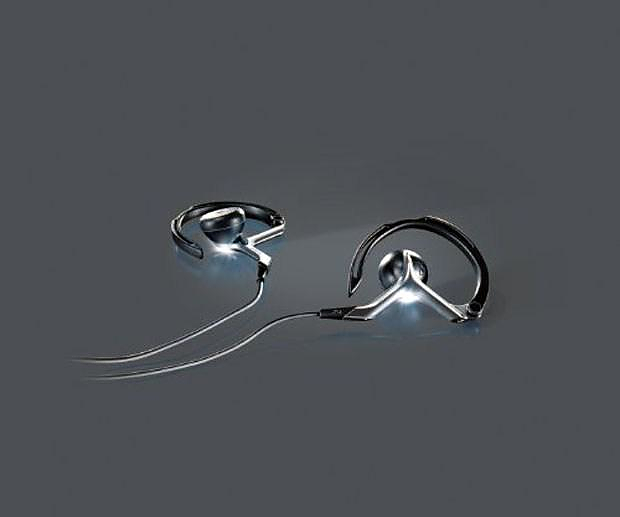 Moreover the ear hooks are fully flexible and follow the contours of your ears, providing an intimate, custom fit for a comfortable listening experience. 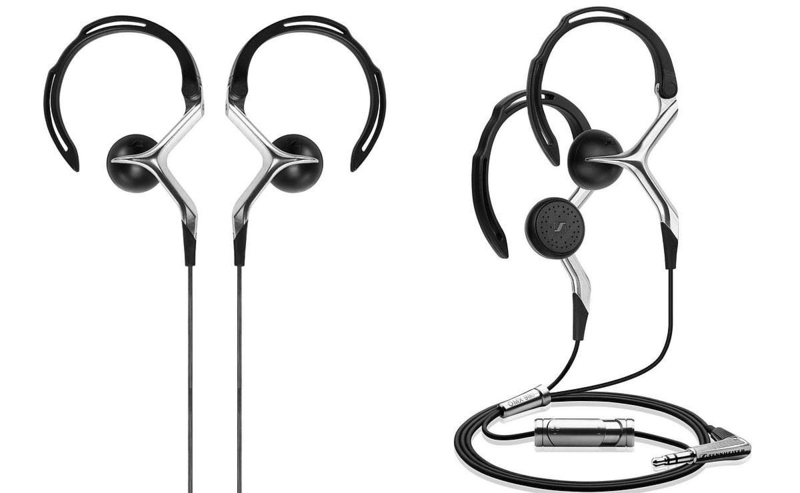 These premium in-ear headphones also incorporate several cutting-edge features, one of which is their unique rotatable 3.5 mm plug – you can choose to use it either straight or angled. Another highlight is their flexible inflight adapter which comes with a rotatable socket. 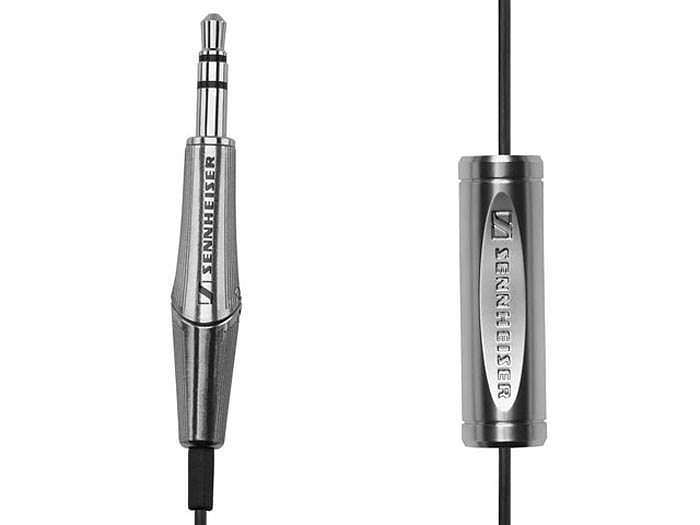 For user convenience, a volume control has been integrated on the cable. 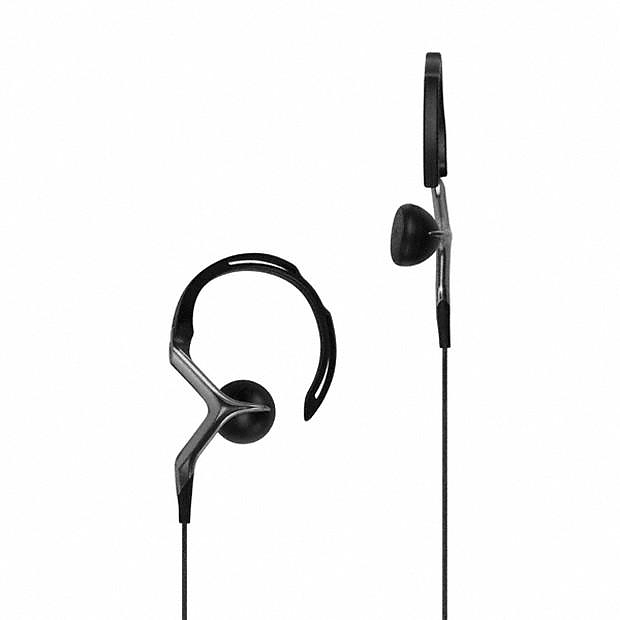 Completing the package is an stylish clip as well as a carry case which also functions as a cable winder.